The secret to everything you've ever wanted revealed - break away from an unsatisfying, unfulfilling existence and experience 10X more wealth, vitality and happiness - in less than a week! 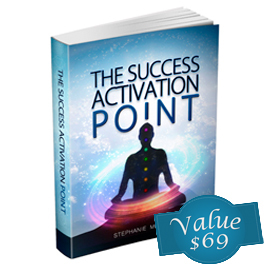 Achieve the life of your dreams today this powerful activation technique! Sign up to get access, 100% free. This report is absolutely FREE and no credit card is required.